When it comes to boxing in India, Sarita Devi's is one of the first few names that comes to mind. 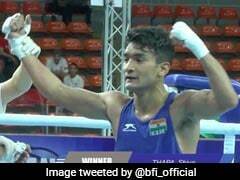 A former world champion, the Manipur-born athlete has had a roller-coaster career in amateur boxing. 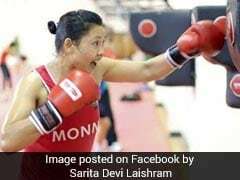 However, in spite of her countless honours in the sport, it is one particular event from Sarita Devi's career that remains most prominent among boxing followers in India. In 2014, many eyebrows were raised when the athlete from Thoubal refused her bronze medal during the medal ceremony of the women's 60 kg boxing event at the Asian Games in Incheon, South Korea. 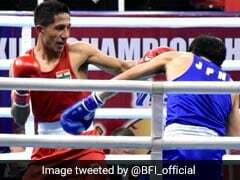 Sarita Devi's behaviour was deemed 'unsportsmanlike' by many, but the boxer managed in highlighting the controversial judgements in many bouts involving South Korean boxers at the event. Sarita later found herself in the middle of a storm, but also found support back home. She would return to boxing after serving a one-year ban, only to see her Rio Olympic dreams crushed in the second round of the World Championships at Astana. Now well past her prime, Sarita Devi has seen it all. From being a world champion, to being shunned from the boxing circuit, her career has been one bumpy ride. 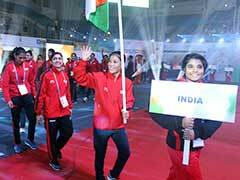 'Shadow Fighter', written by NDTV journalist Suprita Das, delves into Sarita Devi's journey in boxing. It goes through her highs and lows, her triumphs and despairs, and manages to shed light on the persona of the exceptionally talented but psychologically vulnerable sporting star. The author begins her account of Sarita with the highly controversial semifinal bout against Park Ji-Na at the 2014 Asian Games. Sarita, fighting with a broken wrist, is adjudged as the loser in a bout she quite visibly dominates. 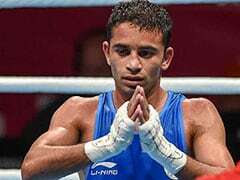 The aftermath of the bout displays the indifference of Indian sporting administrators towards their own athletes, as Sarita and her husband Thoiba are left upon themselves to fight the injustice meted out on the boxer. The Incheon episode is one of the many near-misses that Sarita Devi encounters in her career. As she passes her prime years, she has been at the other end of many close bouts. The biography reveals some of the emotional vulnerabilities of Sarita. In 2001, a psychologist's report on her deemed her psyche as being less than ideal for boxing. Many years later, another psychologist, on examination, described her as being 'soft by nature'. Sarita Devi's insecurities perhaps stem from her rough upbringing. Born in Thoubal Khunou, a village in Manipur near the Indo-Myanmar border, she lost her father during her childhood years. The death resulted in Sarita's mother becoming growingly impassive over the years. Plagued by poverty and loneliness, Sarita's hardships coincided with the heydays of insurgency in Manipur. At one point of time, Sarita Devi was even lured into collaborating with local insurgents, before one of her brothers eventually found out and brought the episode to an end. In the book, the boxer admits that, on occasions, her insecurities got the better of her during her bouts. "I thought of my mother alone at home, I thought of my brothers who had a drinking problem, I thought of how I would get money for my next competition," she reveals. Sarita Devi and MC Mary Kom's once-friendly relationship has soured over the years. MC Mary Kom and Sarita Devi have arguably been the two most prominent female boxers in India. 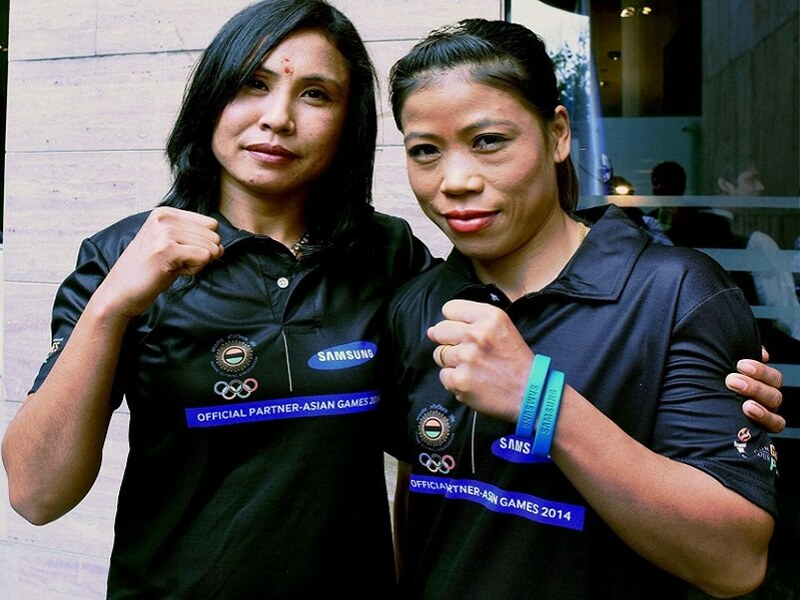 Once close friends, Mary Kom and Sarita's relationship has soured over the years. 'Shadow Fighter' chronicles Sarita's fallout with her once close companion, and how she perennially lives under the shadow of the much more successful Mary Kom. Mary Kom has won five world titles, and an Olympic bronze, but can, at times, be unwilling to share the limelight with others. Her reactions on losing to Rani Jangra, and being outfought by Sarita, were noticeably acerbic. Without making Mary Kom the antagonist of Sarita's story, however, the author manages to shed light the two boxers' fraught friendship. From her coaches Leishangthem Ibomcha Singh and Dingko Singh, to husband Thoiba and son Tomthil, the biography also focuses on some of the people in Sarita's life. There isn't a lot of material on the 2006 World Championships, where Sarita won the gold in the 52 kg category. 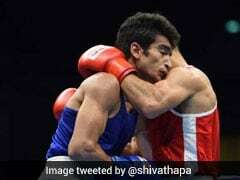 The author, however, provides a scrupulous sketch of the administrative mess in Indian boxing, a system that saw the sport go through a series of crises in recent years. 'Shadow Fighter' also very well encapsulates some of the basic issues of Manipur, and how several insurgent splinter groups have come to dominate the political proceedings in the state. Overall, it is an unswayed narrative, in which the author manages to avoid the temptation of either over-glorifying or toning down some of the important episodes of Sarita's career. For someone with so many highs and quite a few depressing lows, the book does justice to the remarkable athlete that Sarita Devi is. 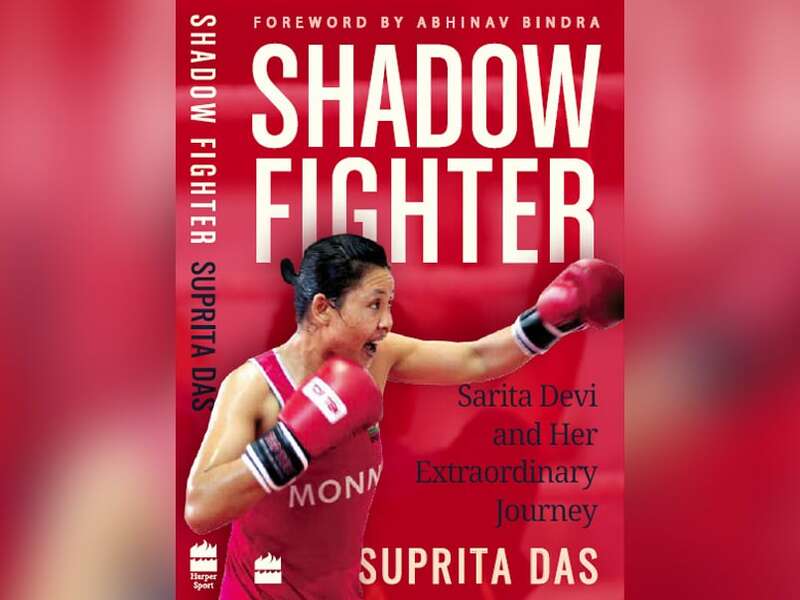 - 'Shadow Fighter', an account of Sarita Devi's boxing career, is written by NDTV's senior correspondent Suprita Das. - The opinions expressed in this piece represent the personal views of the writer of the article.